Let the entertaining begin! 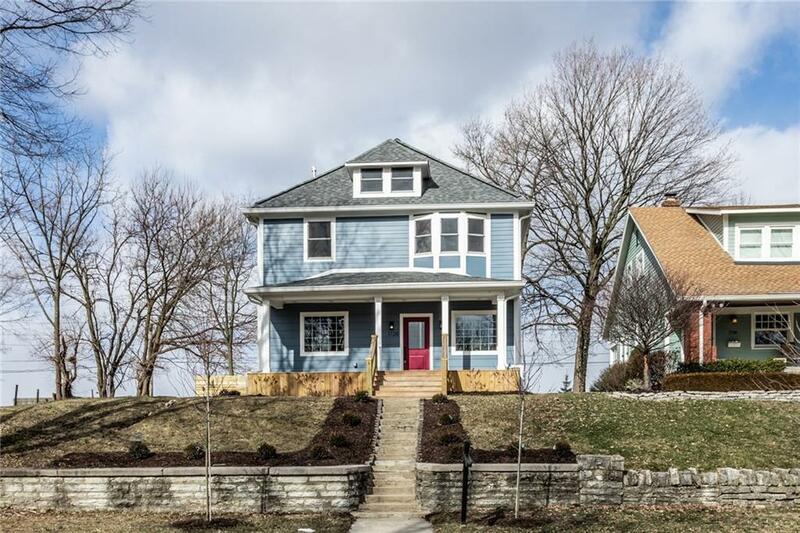 A high-end renovation on this turn of the century American Foursquare offers an amazing opportunity in the heart of one of Indy's hottest neighborhoods; Spades Park. A stately 3 story, 4 bed, 2.5 bath home overlooking majestic Spades Park, the Spades Park Library & the new Windsor Park Art Cinema. No detail was left untouched: New dual HVAC systems, dual water heaters w/circulating water pump for instant hot water, luxurious oversized master shower w/built in temperature regulation, large custom kitchen & pantry with stainless appliances. Located on an oversized lot with downtown views & a new oversized 2-car garage.